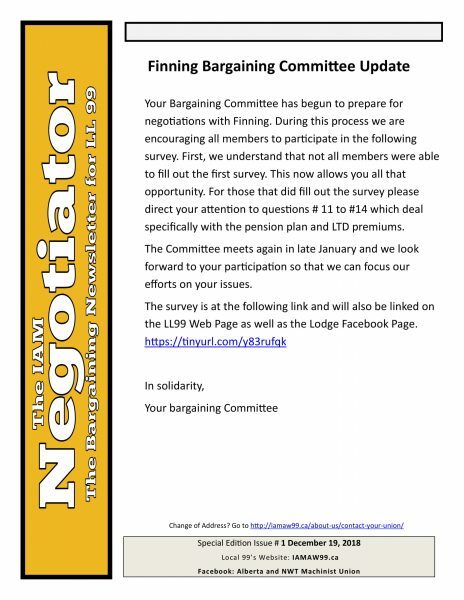 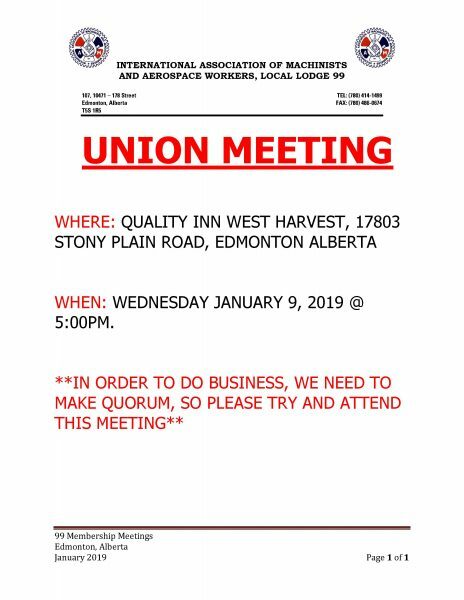 Posted in Union Elections on January 3, 2019 by Jeff Frenette. 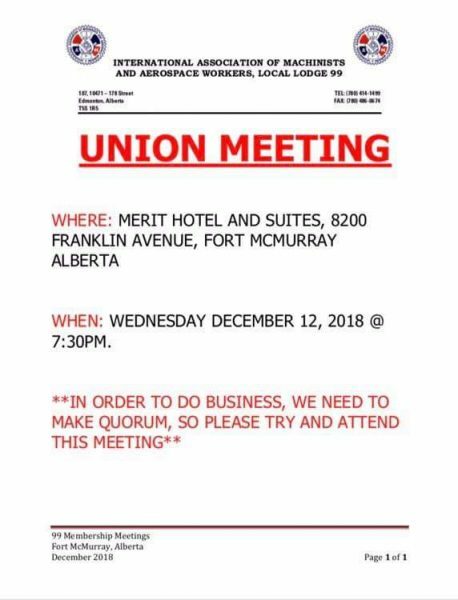 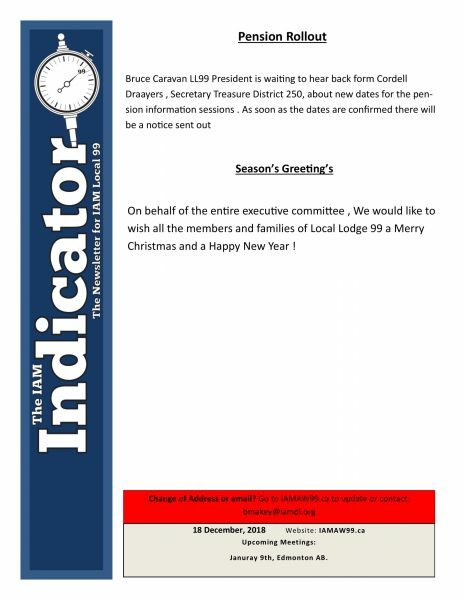 Posted in Union Elections on December 22, 2018 by Jeff Frenette. 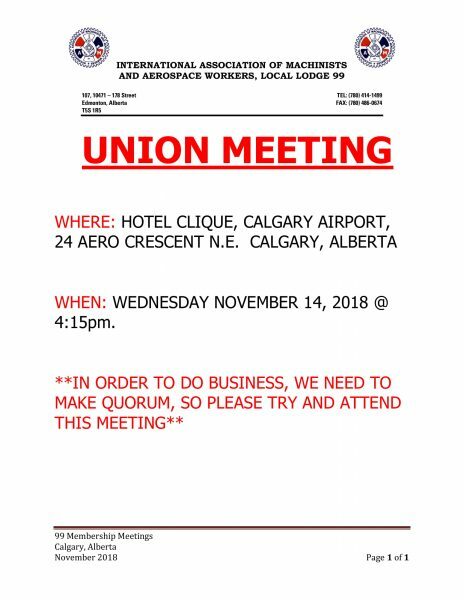 Posted in Union Elections on December 12, 2018 by Jeff Frenette. 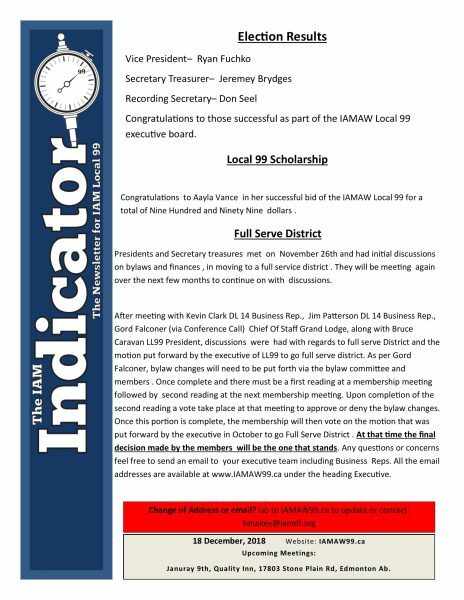 Posted in Communications on October 11, 2018 by Jeff Frenette.